The port's line-up includes Carnival, Costa, and Royal Caribbean. 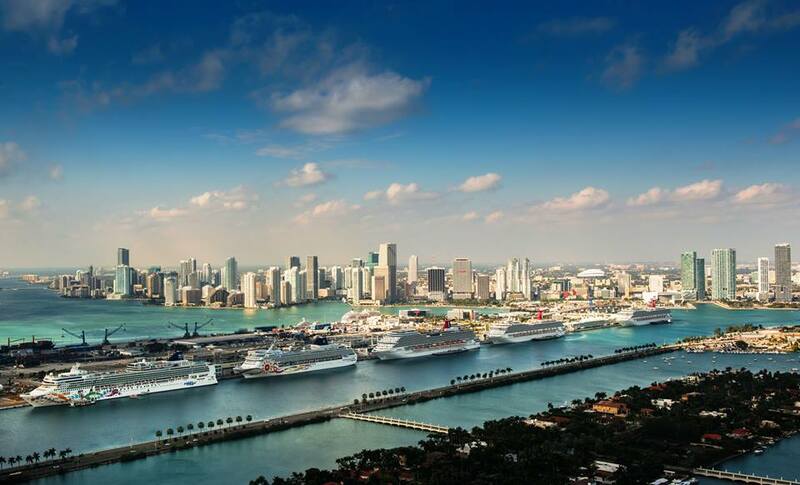 PortMiami hosted more than four million passenger last year. 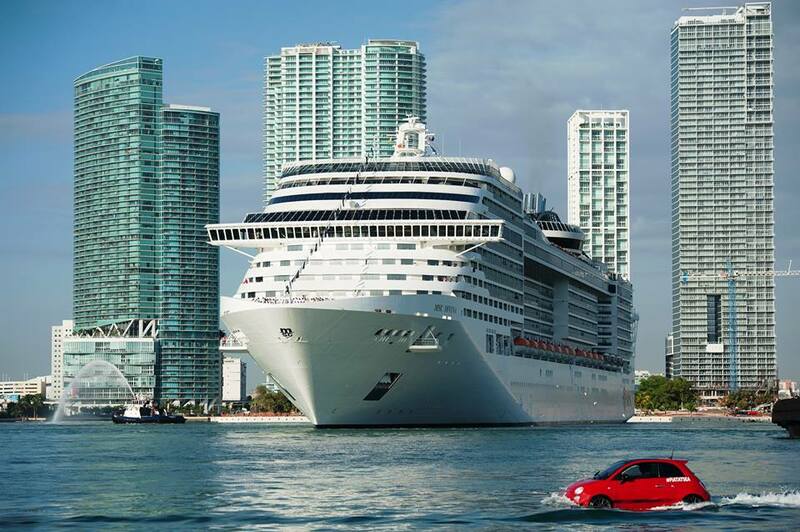 With more than four million cruise passengers recorded in 2013, PortMiami ranks in as the world’s busiest cruise terminal according to data from Cruise Line International. The figure includes numbers from the port’s most recent fiscal year, a number that PortMiami director Bill Johnson says will exceed five million passengers in 2014. Johnson also noted that two new cruise brands, Regent Seven Seas Cruises and Disney Cruise Lines, will also join the port’s line-up including Carnival, Costa, and Royal Caribbean cruises. The port offers access to strategic holiday locations including routes from the Bahamas to the Eastern and Western Caribbean, Mexico, Key West, South America and others. PortMiami contributes about US$27 billion annually to the Florida economy and supports more than 200,000 jobs. For more information, visit PortMiami.